Begins tonight at midnight, the sale for Coldplay tickets in Sao Paulo on March 2nd 2010. The Ticketmaster's website is responsible for the sales by credit card. The concert will be at the Morumbi stadium (World Cup stadium) Tomorrow (November 7th), from 9am it'll also be possible to purchase by the phone number: 4004-2060. 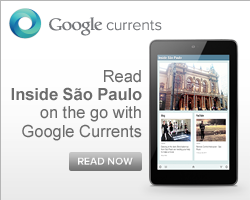 The prices range from R$ 160 to R$ 500. Be ready! 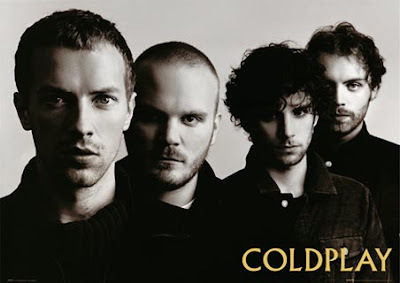 Coldplay is coming to Sao Paulo and 2010 might to be the 'concert year'!